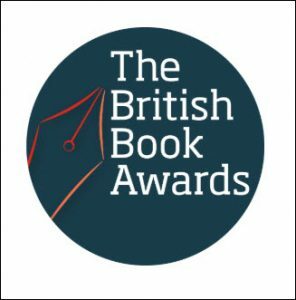 The British Book Awards, or ‘Nibbies’—which comprise both industry and book honors—today announce their books of the year shortlists. Producers of the British Book Awards are pointing out that this year’s shortlists have a particularly strong international streak, from the Prix Goncourt Franco-Moroccan author Leila Slimani to Ireland’s Sally Rooney and the runaway bestselling American former first lady, Michelle Obama. Tomi Adeyemi, the Nigerian-American author we mentioned earlier this week in our report on the impact of The Tonight Show Starring Jimmy Fallon on an author’s Amazon ranking, is shortlisted for her book Children of Blood and Bone—which Fallon’s viewers chose for his book club last summer. Norway’s Jo Nesbø is in the running in the crime and thriller division for his Hogarth Shakespeare retelling of Macbeth. And from North America, another book you might recall is included: Michael Wolff’s Fire and Fury: Inside the Trump White House, one of the books Donald Trump has tried to block from publication. 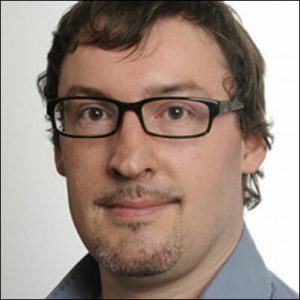 As the shortlists for the books-of-the-year 2019 “Nibbies,” as they’re known, are released today (March 22), Philip Jones, editor of The Bookseller, which owns and stages the awards program, is quoted in a prepared statement, saying, “The shortlists this year showcase the breadth of talent available to publishers in the UK, after a year in which international writers such as Leila Slimani, Heather Morris, Sally Rooney, and Tomi Adeyemi have shown that there is a real hunger for stories, well-told, that originate elsewhere but reflect back on us. One of the largest awards programs, the Nibbies require a squadron of jurors—more than 65 of them this year. The category winners are decided by eight separate judging panels, with judges including illustrator Axel Scheffler—who last year made an impassioned anti-Brexit statement at the awards—food critic Jay Rayner, and Adam Kay, author of the bestseller This is Going to Hurt. A separate panel will go on to choose the overall Book of the Year, with the Labour MP Jess Phillips is judging alongside Sky News presenter Kay Burley. As Publishing Perspectives readers know, this year’s new classification in the books side (as opposed to the industry awards, which for the first time will recognize small presses) is in children’s books: the Nibbies are splitting the children’s book-of-the-year honors into (a) fiction and (b) illustrated and nonfiction. 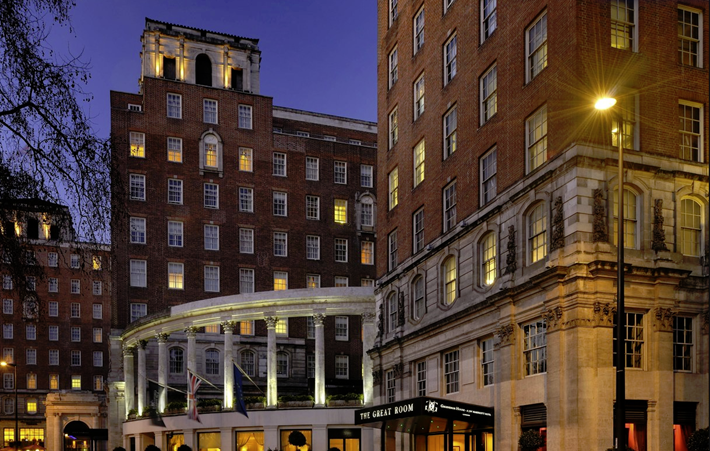 The awards ceremony is scheduled for May 13 with a return for the evening to Mayfair’s Grosvenor House. 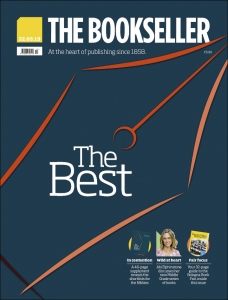 As announced in today’s print edition of The Bookseller and at the trade magazine’s online site, the shortlisted titles are below. 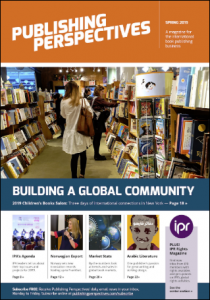 In another comment from The Bookseller team, books editor Alice O’Keeffe is quoted, saying, “Our shortlists this year took the judges from Georgian London to the Second World War to contemporary New York. There are books from exciting fresh voices at the very start of their career, contrasted with books from with well-established brand authors at the top of their game. During the London Book Fair, it was announced that the new element of the Nibbies’ industry awards, a prize for Small Press of the Year, has been won by Wild Things Publishing, a travel publisher based in Bath, in the West Country of England. Founded in 2011 Wild Things Publishing has published 27 titles that encourage travelers to get off the beaten track, including Wild Swimming, Hidden Beaches and The Scottish Bothy Bible. According to the Nibbies’ promotional material, Wild Things’ sales growth has been pretty wild in itself, from £33k in its first year (US$43,208) to just below the £1 million threshold (US$1.3 million) in 2018. As we had reported, there were 41 contenders in this new category. As in the case of the Independent Bookstore of the Year honor—we covered its shortlists here—the small prize starts with a group of regional finalists from Ireland, Scotland, Wales, North England, Midlands, East England, London, Southeast England, and Southwest England. That’s why it starts with such a large slate of shortlisters. And Wild Things Publishing now goes into contention for the Independent Publisher of the Year award, which won’t be announced until the May 13 awards ceremony.